COLLEGE STATION — The U.S. 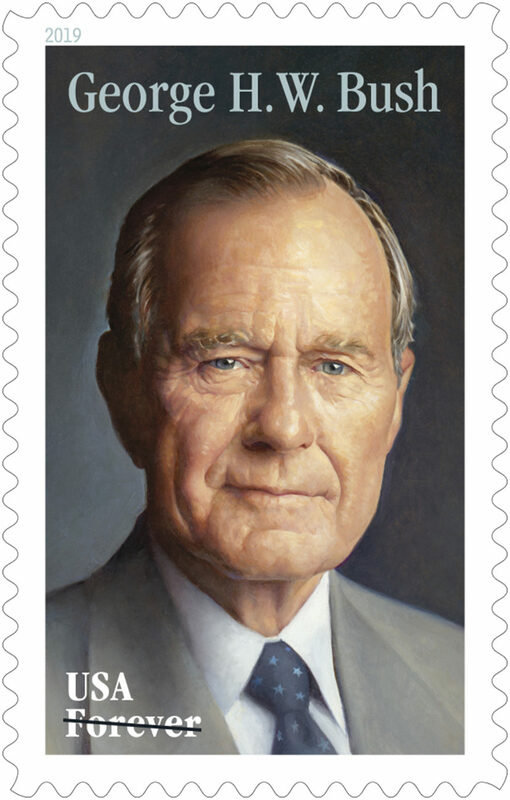 Postal Service will issue a stamp honoring former President George H.W. Bush. Bush died in Houston on Nov. 30 at the age of 94. The nation’s 41st president served from 1989 to 1993. Bush, who was a World War II hero, also served as Texas congressman, CIA director and Ronald Reagan’s vice president.